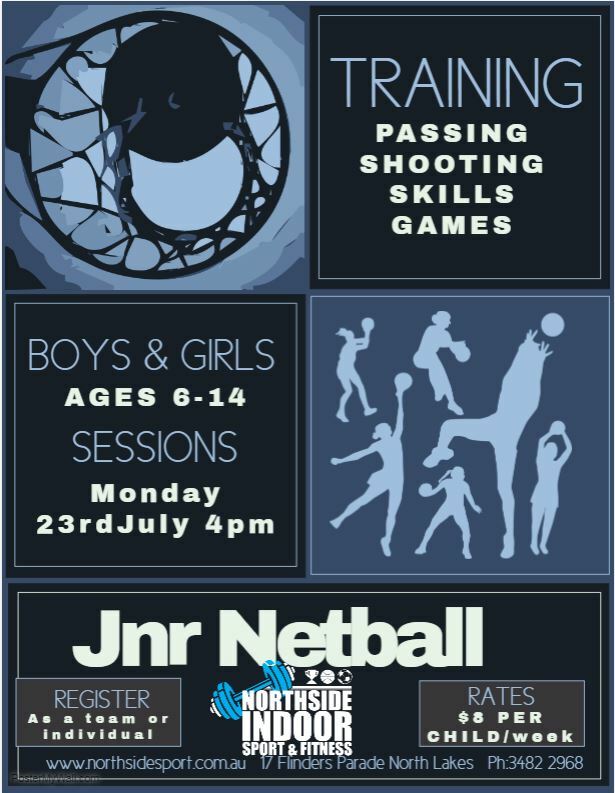 You can nomination a team or as an individual to play at Northside Sport & Fitness and we'll get you started straight away. The game fees vary for each sport, but includes your nomination, registration and insurance fee. JUNIOR SOCCER AND NETBALL COMING SOON. REGISTER NOW! 24 HOUR GYM, $10.95 A WEEK! 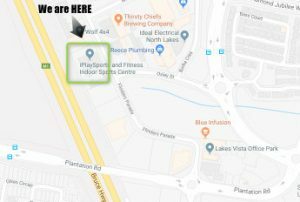 Find Us: 17 Flinders Pde, Northlakes. Qld.